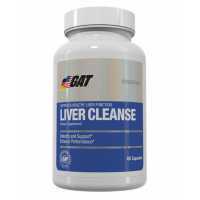 GAT Liver Cleanse Liver Cleanse assists your liver’s vital filtering function to help detoxify your body. Milk Thistle Seed Extract has been shown to protect and promote liver health. 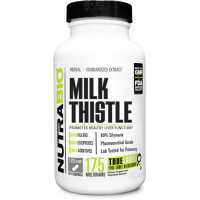 This formula also provides Vitamin C, E and Selenium, powerf..
NutraBio Milk Thistle (175mg) Milk thistle supports healthy liver function and has a potent antioxidant effect that can help fight the free radicals that damage cells in vivo. Milk thistles contain flavonoid complexes called silymarin to prom..